And the little men fly. 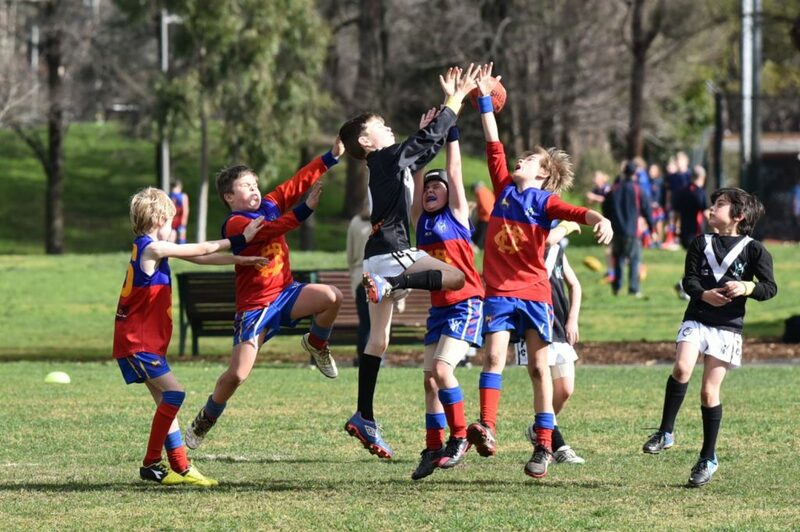 How’s that for a marking contest in the Under 9-S match on Sunday. Click through (below) to this fantastic match report from Frankie Donnini. He’s 9 years old! Love your Sport, Love your Schoolwork, Love your Music, Love Life. I like the knee in the ribs. Where do they learn that stuff?